Did You Win a Digital Copy & T-shirt Of Cosmic Horror THE VOID? 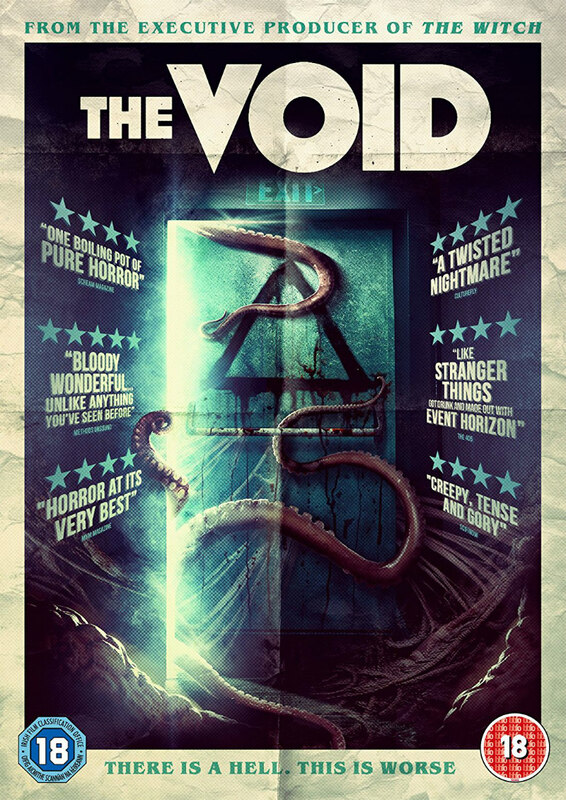 Courtesy of Signature Entertainment, we have a digital copy and t-shirt of acclaimed horror The Void to give away to one lucky UK reader. Acclaimed cosmic horror The Void is out now on Digital HD in the UK. We've got a digital copy of the film, along with a t-shirt, to give away. Prepare for a fresh slice of terror from the warped imaginations of VFX and design masters Steven Kostanski and Jeremy Gillespie. 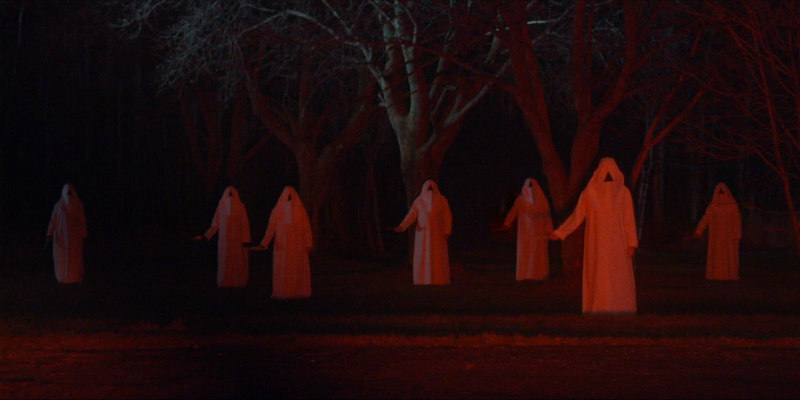 The Void is a highly anticipated new horror following a series of successful and prestigious festival appearances. Encountering a blood-soaked man on a dark deserted road, a police officer rushes the victim to the local hospital. Soon the staff and patients are trapped by a terrifying, otherworldly threat and forced on a hellish voyage into the depths of the building to escape the nightmare. Shocking, haunting and boasting mind-blowing practical special effects, The Void is a new must-see horror event, starring Ellen Wong (Scott Pilgrim vs the World), Kathleen Munroe (Alphas), Aaron Poole (Forsaken) Kenneth Welsh (The Aviator) and Daniel Fathers. Written and directed by Jeremy Gillespie and Steven Kostanski and from the Executive Producer of The Witch.